Truth Tabernacle of Praise (TToP) provides Spiritual and financial support to Missionaries finding and delivering lost souls along the Amazon River. TToP is also sponsoring a mission trip to the Amazon River basin in the summer of 2018. More information about the mission trip will be available soon if you would like to join us. Led by missionaries Jose and Clara Fraguela, the Association Missions of Faith Ministries is building the Missionary School of The Supernatural. The purpose of the school will be to protect the church of the living God and the pillars of truth. These missionaries believe that we are living in a time in human history where only the supernatural will lead some lost souls to believe! The Association Missions of Faith Ministries seek brave men and women of God whose only purpose in life is to serve our heavenly Father and the churches and villages in the Amazon River and its tributaries. The school will provide training, biblical instruction, and the supernatural impartation of the Spirit to these men and women of God. After training, they will intern for 3 months in the field and then back to the classroom. Two and a half years later, they will be released as full time missionaries. They will not be alone as the Association Missions of Faith Ministries will provide support spiritual and financial support throughoout their ministries. 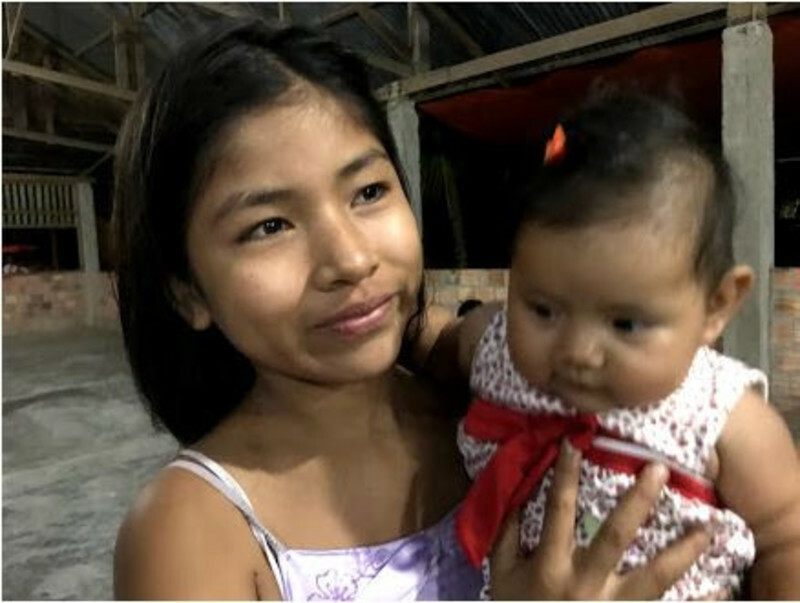 If you would like to give to the Amazon River Mission, you will be a blessing to these missionaries who have very little other than their faith to reach the lost. Please click the Give Online button to the right and Select Amazon River Mission prior to inputting your donation.